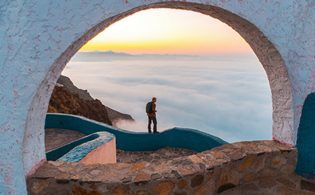 San Diego, CA – Much like the adventure travelers they cater to, Eagle Creek is never satisfied with the status quo. Their design, sales, marketing and customer service teams are always focused on bringing the best products and the best brand experience to the consumer. As the originators of the Pack-It™ System concept in the mid-90’s, Eagle Creek has been setting trends and defining the market since the beginning, and now offers the most comprehensive selection of packing aids and industry leading retailer and customer support. 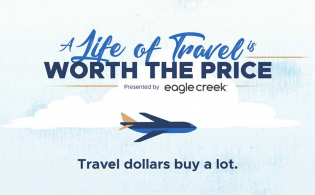 Eagle Creek has taken a big step in elevating the benefit for the consumer by focusing on communicating a compelling emotional message. “Once people try Pack-It they’re hooked, it’s just helping those new consumers understand the tremendous benefit. We infused emotional messaging into the story telling,” said Veronica Cox, Director of Marketing at Eagle Creek. “ We started with a new benefit tag line, ‘Bring Order to the Universe. One Bag at a Time’, introduced new lifestyle imagery, and a created a different approach to our video, that brings Pack-It and its benefits to a more relatable level. In-store support includes fixtures, with the messaging integrated and a targeted product assortment of both ultra-light Specter™ and Original Pack-It styles. Updated packaging conveys the product use story and includes a QR code that links to a how-to video. Eagle Creek also provides packing recommendations on all luggage and gear hang-tags, and inside every bag to help cross sell the Pack-It concept. 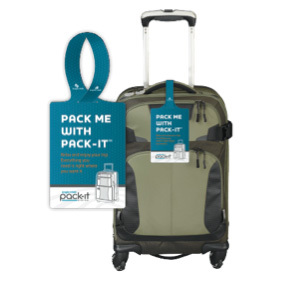 Consumer demos and Packing Events focus on how to use Pack-It for any type of trip. Online support includes robust email and social media outreach programs, packing advice blog posts, and the “Pack This Bag” interactive tool available for every bag on eaglecreek.com. Digital assets include web banners, animated GIF’s, product videos. 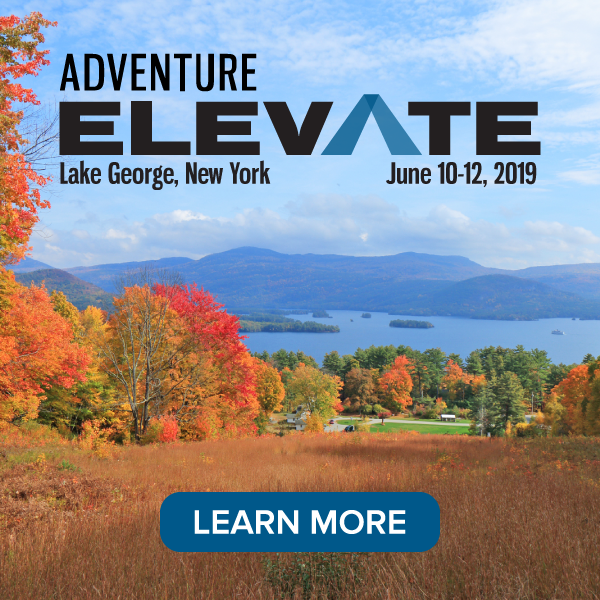 Eagle Creek has redesigned their Original Pack-It™ System line with bluesign® approved materials and construction featuring a refined design and bright eye-catching colors. Eagle Creek also continues to expand their amazingly popular Pack-It Specter™ line for Spring 2014 with a new Shoe Sac, padded Specter e-Sleeves for tablets and laptops, super lightweight toiletry kits and a new Specter Starter Set to appeal to the new Pack-It™ customer.